Arsenal need at least two goals against Olympiakos to secure progression to the Champions League knockout stage, but travelling Gooners will be heading to an Athens where they’ll need at least two weeks to really begin understanding it. Having been drawn alongside the Greek team three times in the last six years, many of the Arsenal faithful will be making a return trip to the ancient city this week, but whether it’s a first visit or a fourth visit, Athens will always amaze. The city has been continuously inhabited for over 7,000 years, and today blends a wonderful rich history with all the atmospheric modern vibes of the 21st century. Located a handy stone’s throw from the Olympiakos stadium in Piraeus, Varoulko Seaside is widely regarded as the finest seafood restaurant in this part of the world and it has boasted a Michelin star for over 20 years. Open for lunch and dinner, Varoulko prepares exquisite dishes such as grilled cuttlefish with caramelised lentils and orange sauce. Fancying some more traditional Greek dining? Then head to Oineas in the heart of Athens. Excellent food at reasonable prices, the lamb ribs in yoghurt sauce is a local favourite. And if it’s good old souvlaki you desire then Kostas – just off from Syntagma Square – will serve you some of the freshest, sharpest souvlaki you could possibly find. Before we get on to Greece’s traditional beverages, not far from the Acropolis is a bar/restaurant called Beer Bock, where upon entry you’ll find yourself immersed in a German/European/Greek fusion. One of the best places in Athens to try out a few different beers, it’s also where many of the trendy types like to head. Beer has only really been brewed in the country for the last 200 years, a stark contrast to the 6,000 years Greece has been producing wine. One of the nation’s most revered wines and most distinct flavours is a retsina. Order a bottle and you’ll soon learn what the fuss is about. We don’t know how the locals partied the night away thousands of years ago, but they certainly have a great time in 2015. Athens nightlife takes centre stage in the Psiri, Plaka and Thissio regions and you won’t be short of places in which to see in the early hours. Arguably top of the clubbing pile is Venue, which has regularly entered lists for the top 100 clubs in the world. It’s a favourite with locals too, making this place all the more special. Villa Mercedes and Club Blend are two more of Athen’s biggest and noisiest clubs, but if you’re after something a little quieter, plenty of bars in the centre stay open until 5am. Booze Cooperative and Brettos Bar are just two such places which will offer you a slightly more intimate and relaxed yet equally fun environment in which to unwind before or after the game. 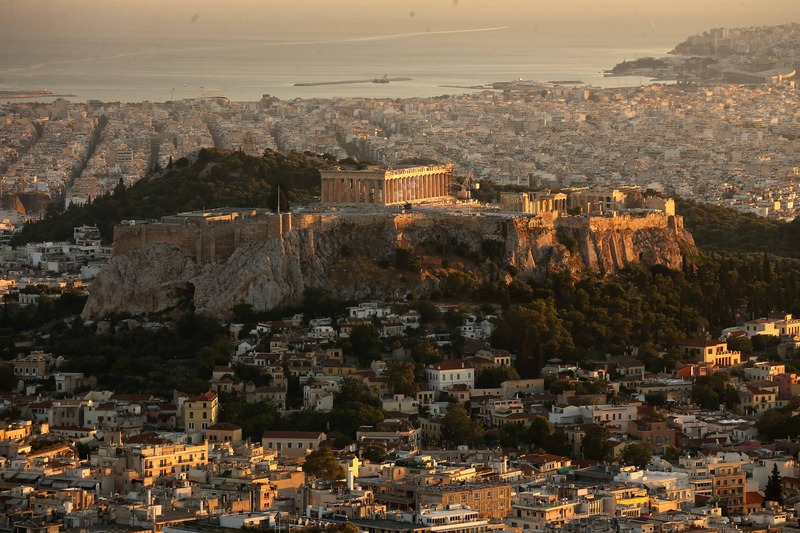 In one of the world’s oldest and for many centuries most powerful cities, you can’t move in Athens for a mind-boggling dose of culture, starting with the incredible landmark at the Acropolis. Largely built in the 5th century BC, the historic citadel is a true must-see, if only for the Parthernon temple – one of ancient Greece’s most enduring and symbolic structures. Similar attractions which really bring the ‘wow’ factor are the Temple of Olympian Zeus and the Ancient Agora. 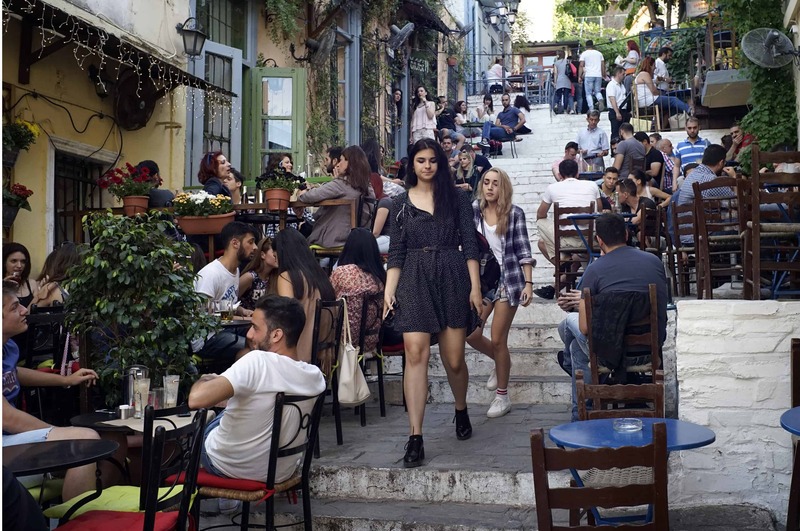 A stroll around the old neighborhood of Plaka is also an experience not to be missed, while a trip to the flea markets at Monastiraki or the heart of modern Athens at Syntagma Square will make you forget all about 21st century life in this ancient, cosmopolitan, cultural hubbub of a city.